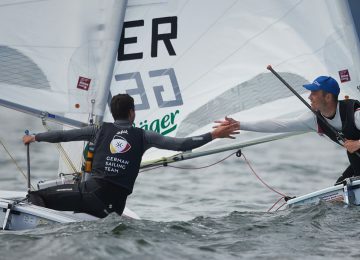 400 Youth sailors were registered for the next 2019 Laser 4.7 Youth European Championships & Open European Trophy to be played in Hyeres, France, from May 18th to 25th. Entries closes in 2 days, so you’re still on time to join this historic event. 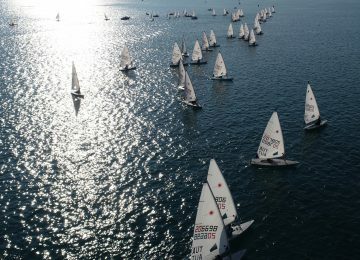 266 boys and 134 girls have already joined this 2019 Laser 4.7 Youth European championships, two days before closing the registration time. This is highest participation on this event since EurILCA was created in November 2013. 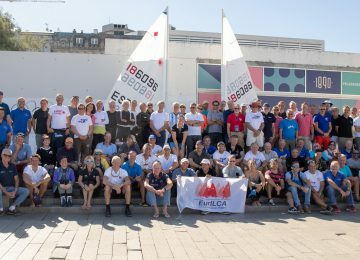 Previous record was 2017 in Los Alcazares, Spain, with 344 sailors. 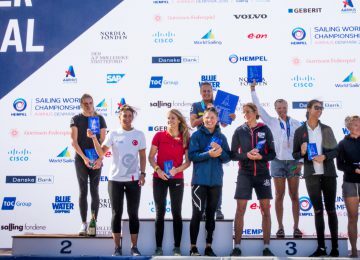 Other editions were 2014 Norway (280 sailors), 2015 Poland (231), 2016 France (304) and 2018 Greece (311). What are you waiting for!? Fill the application form now and join us!